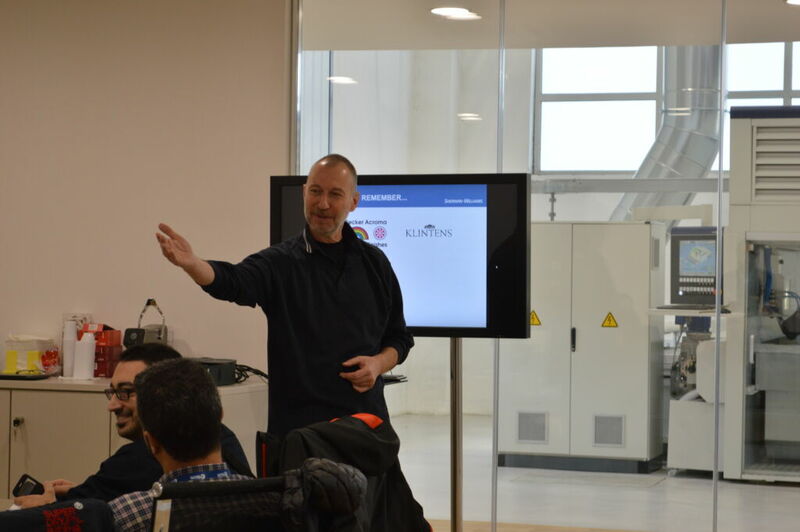 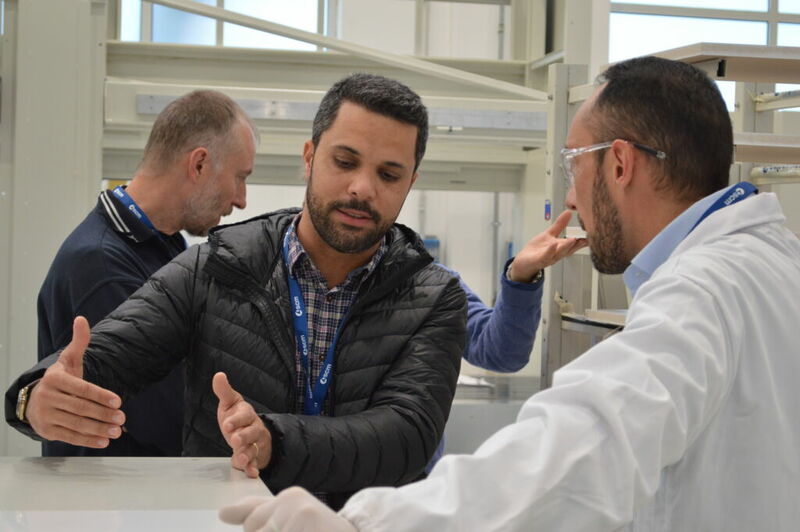 The well-know lacquers company Sherwin-Williams came to visit Superfici for two days of exchanges of ideas, technologies, practical demonstrations, presentations and new proposals. 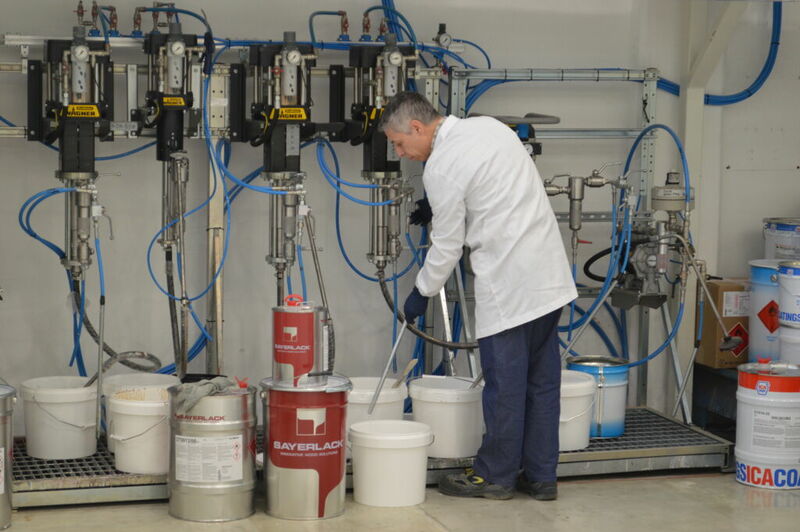 Sherwin-Williams technicians and sales have proved to be very interested in the Magnum sprayer, the anthropomorphic robot Maestro and the Bravorobot cartesian robot. 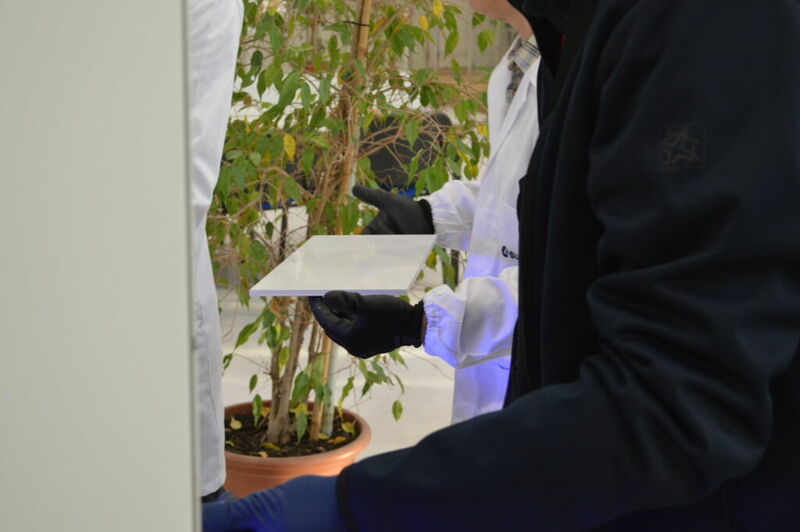 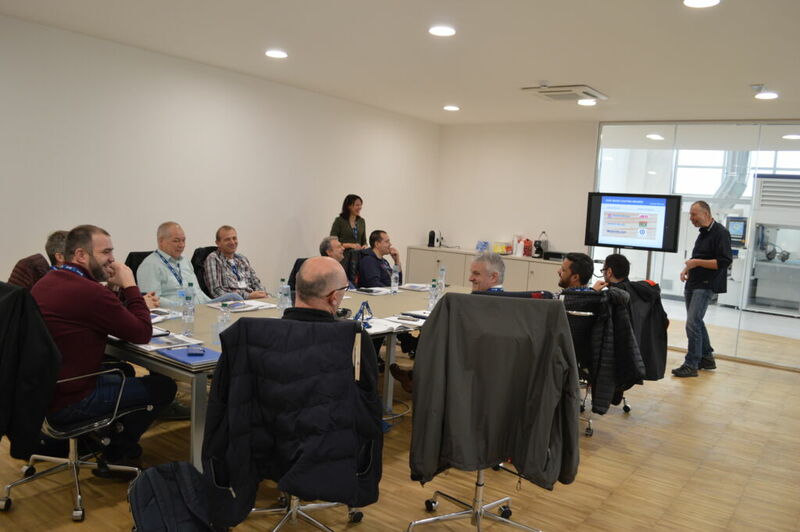 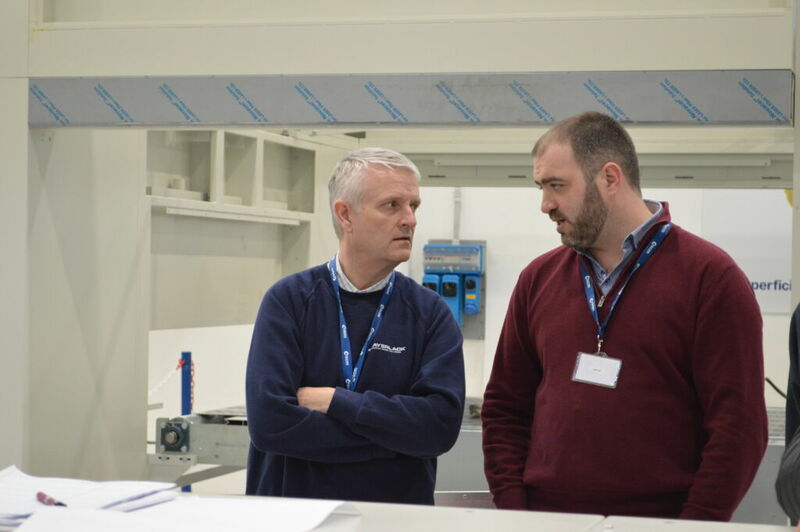 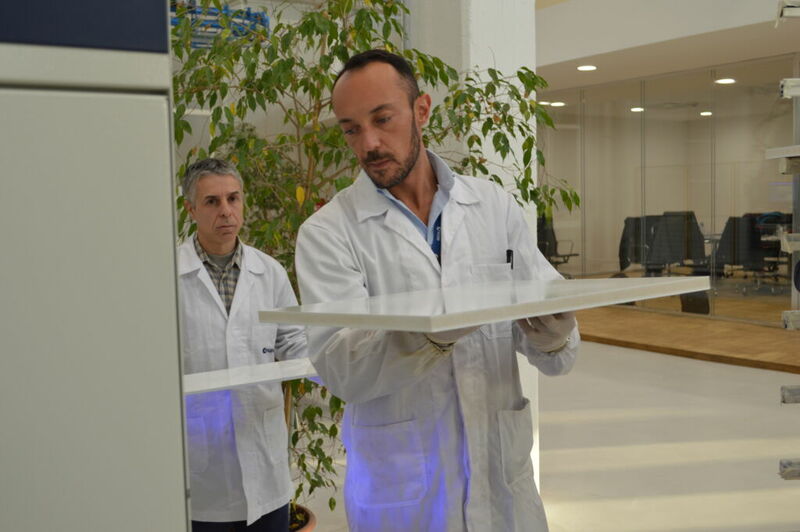 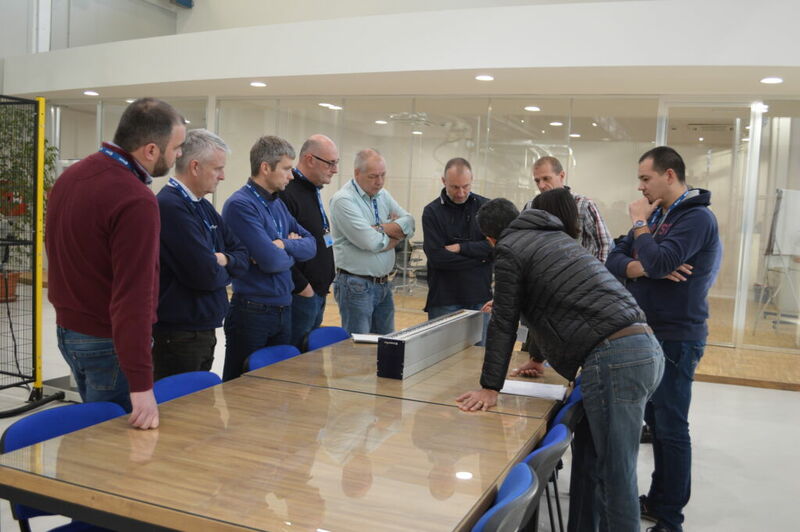 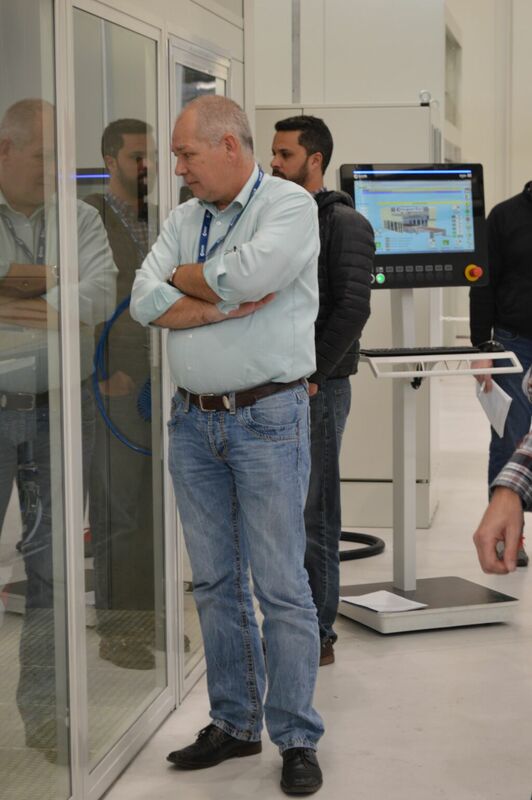 And also, they had the chance to see one of the latest trends in the field of finishing: the UV LED curing systems. 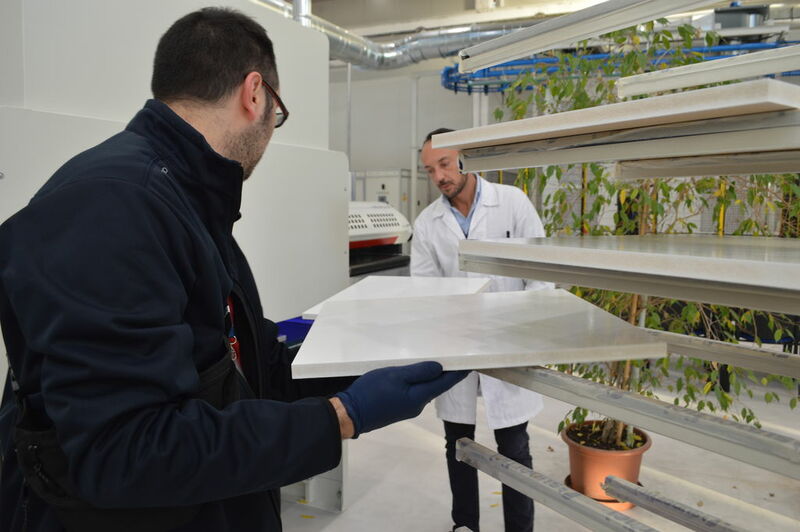 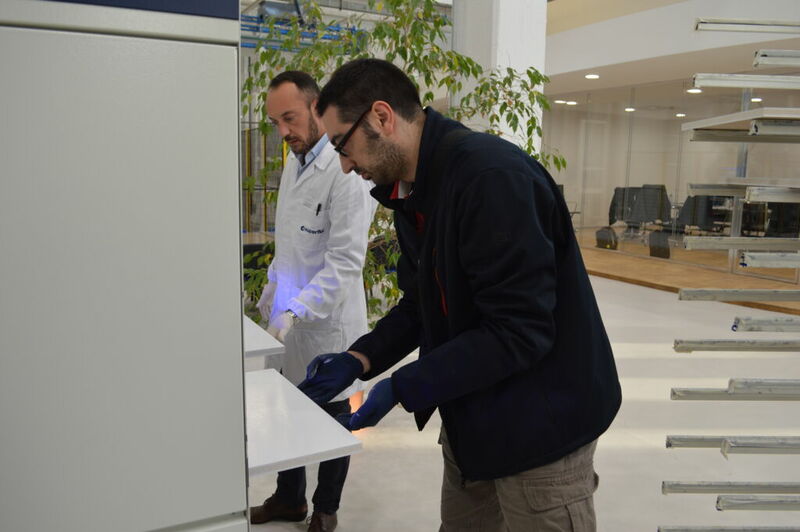 Cooperation between lacquers and polymerization systems manufacturers is needed to get the right finishing and keep up with the latest technologies.